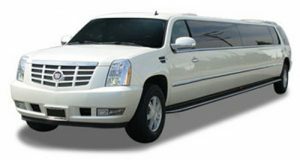 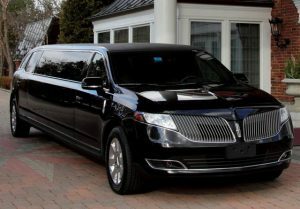 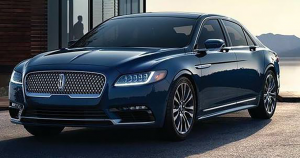 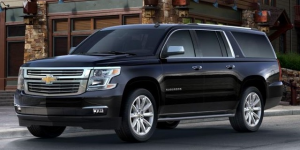 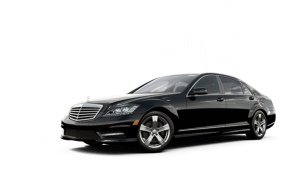 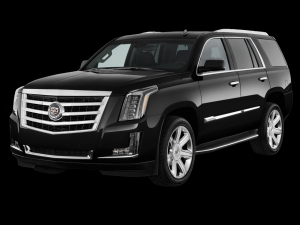 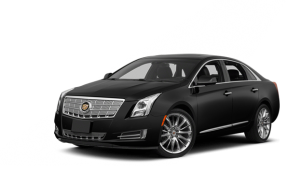 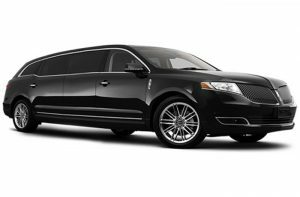 Our fleet of executive vehicles will ensure you will travel in style and elegance including these features for maximum comfort and versatility; tinted windows, leather interior and extended leg room. 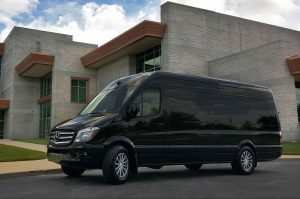 For your business and travel needs technology features such as USB ports, free wi-fi and a premium sound system are included in every vehicle. 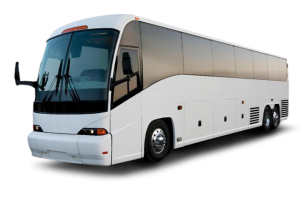 Vehicles are equipped with bottled water, tissues, complimentary newspaper and mints to enhance your trip and enabling you to arrive relaxed and rested at your destination.